Comments: This tough, native perennial has a long blooming period during the warm months. 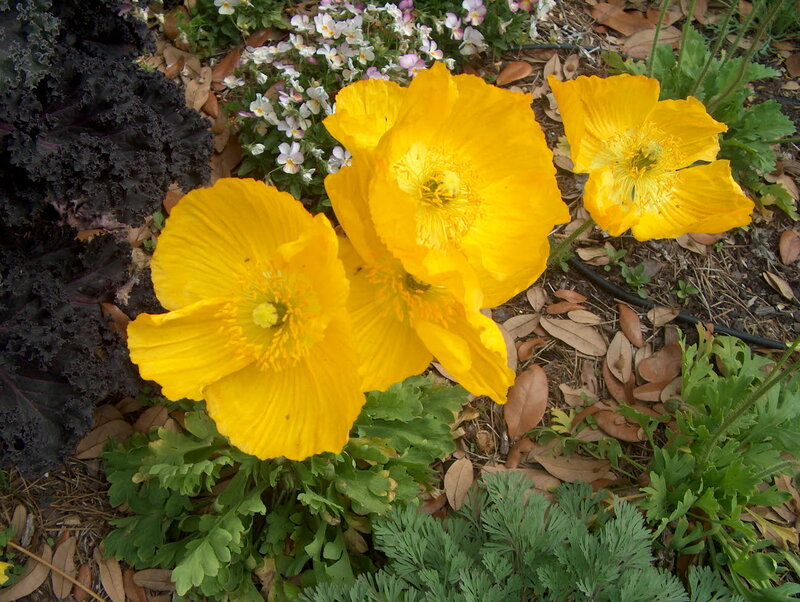 Flowers are from light yellow to a rich golden yellow on a robustly growing plant. It is easy to grow and will flower with little care, but given a good growing situation, it will richly reward your efforts.